Microdermabrasion is a cosmetic procedure which uses tiny crystals to gently buff away dead skin cells rejuvenating your complexion. The treatment is simple, non-invasive and does not require anaesthetic. 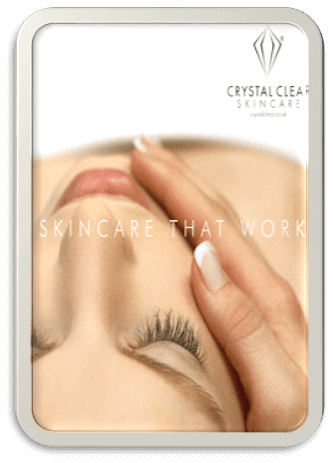 Microdermabrasion uses a specially designed hand piece to deliver a small amount of fine crystals which exfoliates the surface of the skin. 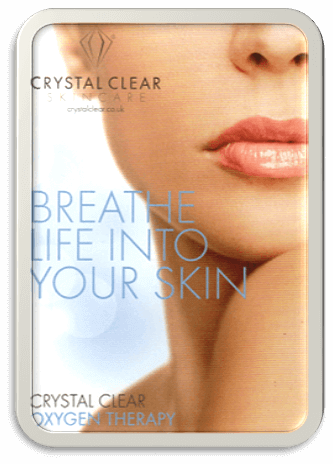 The crystals gently buff away dead skin cells which are vacuumed up and discarded. The process takes around 30 minutes and can leave the skin slightly sensitive afterwards and does not require down time. Cryo-Oxygen Micro-channelling Collagen Induction Therapy. The very latest in skincare technology, COMCIT ™ has 4 simultaneous modes of action is designed to stimulate collagen production. This skin rejuvenation offers instant visible results without surgery and results get better as the collagen is produced after 4-14 days. COMCIT™ offers the simultaneous delivery of Cryo-Oxygen whilst a unique Micro-channelling Roller creates thousands of microscopic channels in the dermal epidermal junction. This allows the topical infusion of powerful skin rejuvenation ingredients to be driven into the skin alongside cold oxygen. This is the most effective skin rejuvenation system yet as we are effectively getting down to the layers where skin health begins. These are the layers we need to reach to promote new collagen growth. As we age, the oxygen levels in our skin natural deplete, leaving it with less elasticity and visible lines and wrinkles. As well as flushing out harmful bacteria that live within our pores, using Oxygen Therapy with advanced serums can help to restructure your skin visibly plumping out fine lines. With regular treatments, the skin increases its collagen and elastin formation, giving you a naturally firmer and clearer appearance. Building on this, the gentle vacuum action gives the facial muscles a mini workout each time, providing an immediate lifting effect and an on-going improvement in tone. Micro-medical skin-needling, a procedure that stimulates the skin to regenerate and repair itself naturally and safely, creating smoother, brighter, healthier, younger-looking skin. MDA, Cryo-Oxygen, Microchanneling Roller, Cellular Active Product Infusion, Puncture Jet Oxygen are the 5 treatments included. 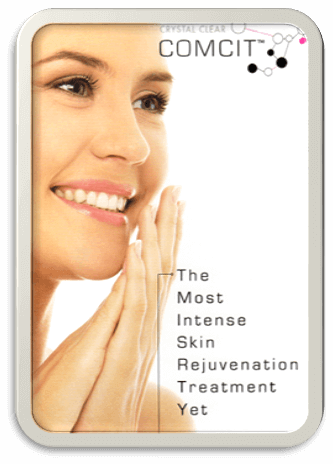 COMCIT™ is: Cryo Oxygen Microchannelling Collagen Induction Therapy. It offers the simultaneous delivery of Cryo Oxygen whilst our unique Microchannelling Roller creates hundreds of microscopic channels in the skin’s epidermal/ dermal junction, allowing the topical infusion of powerful skin rejuvenation ingredients to be driven into the skin. The active ingredients contain Vitamin C, Hyaluronic acid and PhytoCellTec – based on stem cells of the Argan Tree. It is the very first active ingredient capable of both protecting and vitalising human dermal stem cells. Use & Sell Only The Best!